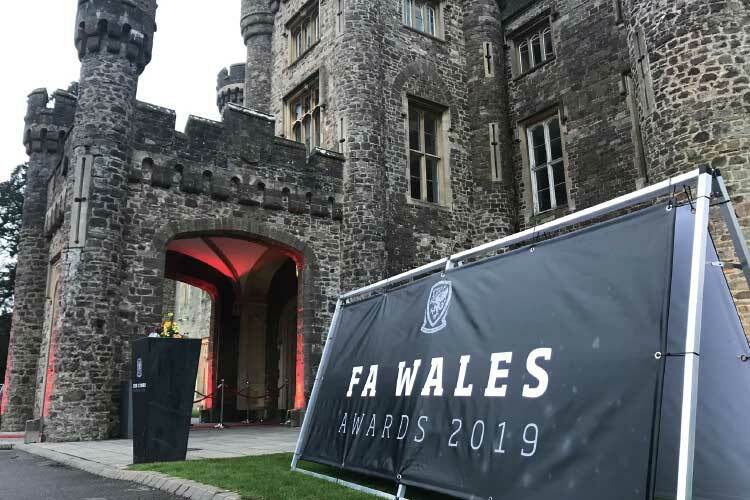 The Football Association of Wales Awards 2019 were held at Hensol Castle in the Vale Resort. 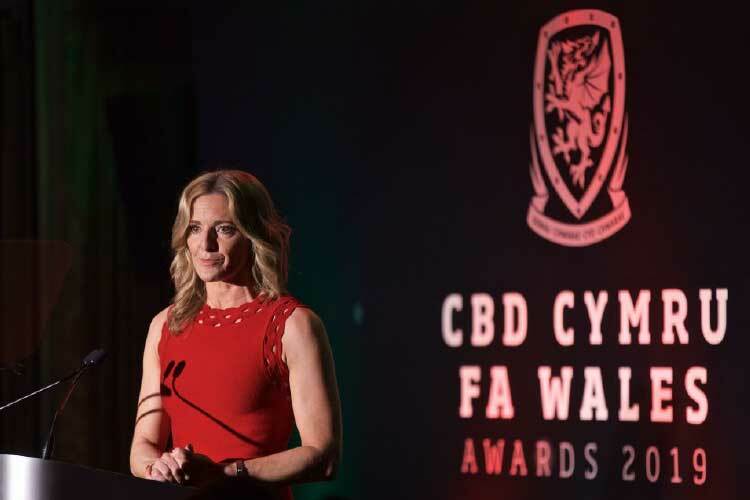 The evening was hosted by Gabby Logan and celebrated the achievements of Welsh International Football. 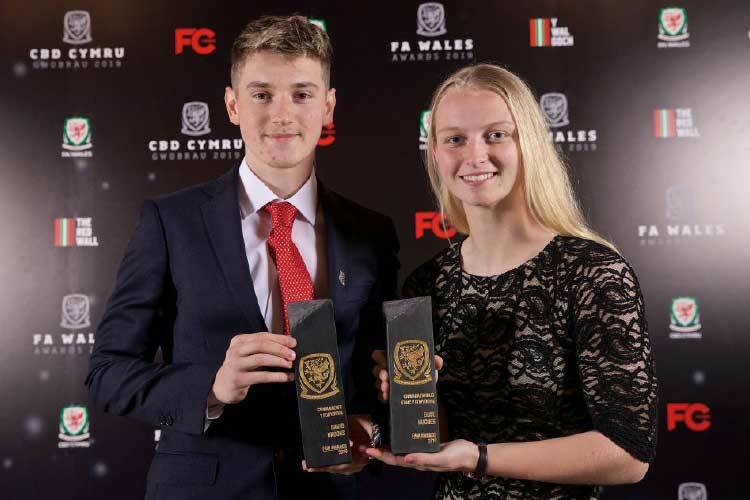 The prestigious FA Wales Player of the Year Awards went to Jess Fishlock and David Brooks, with the players player of the year awards going to Gareth Bale and Sophie Ingle. 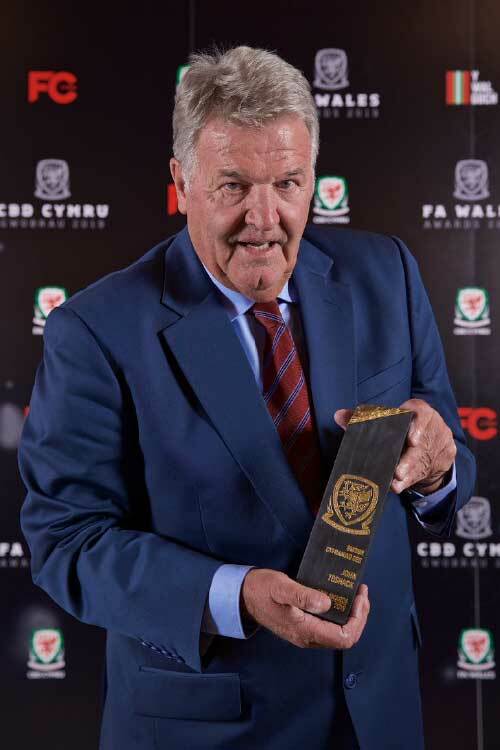 A lifetime achievement award went to John Toshack. 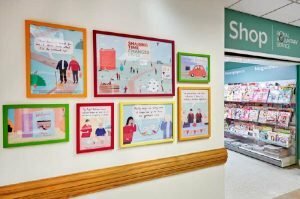 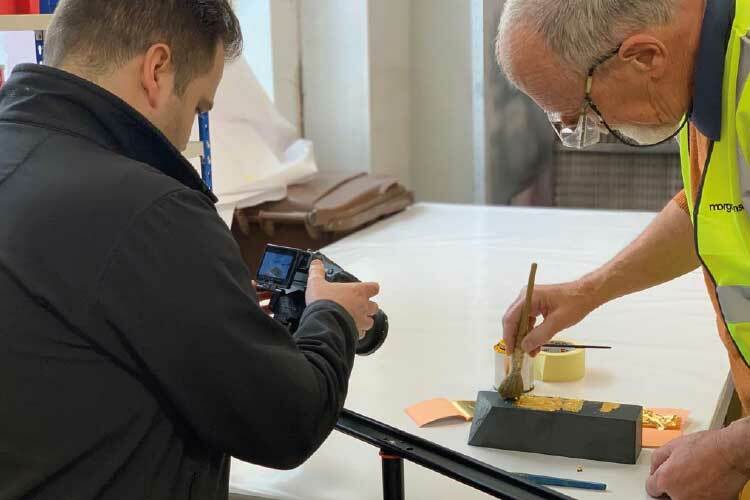 The FA Wales this year commissioned Morgans Consult to design and craft their new beautiful awards to be showcased at this years awards event. 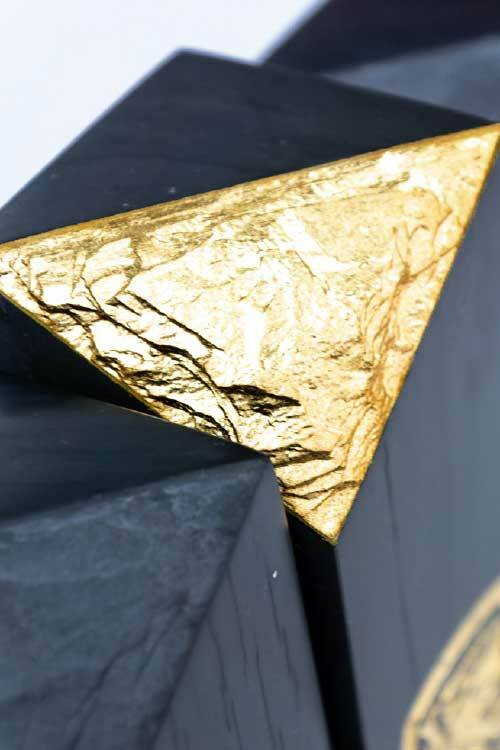 Lifetime achievement award is capped in pure gold to emphasise the significance of this accomplishment. 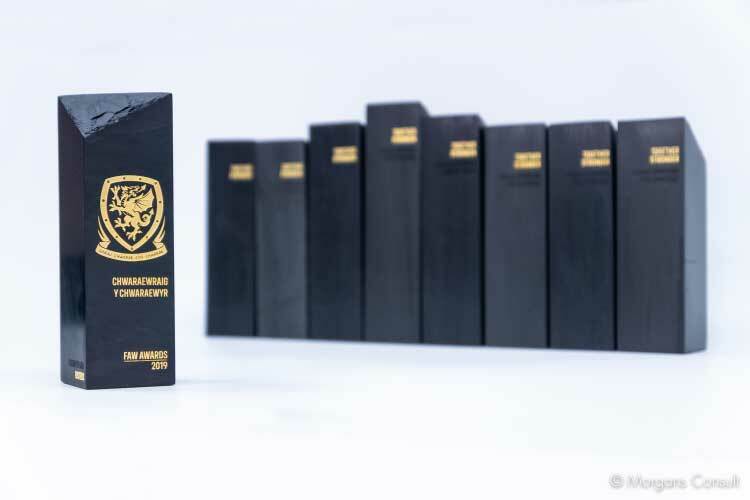 These exclusively designed awards are made from a material that is synonymous with Wales and its design features beautifully represent the history and values of the FA Wales. 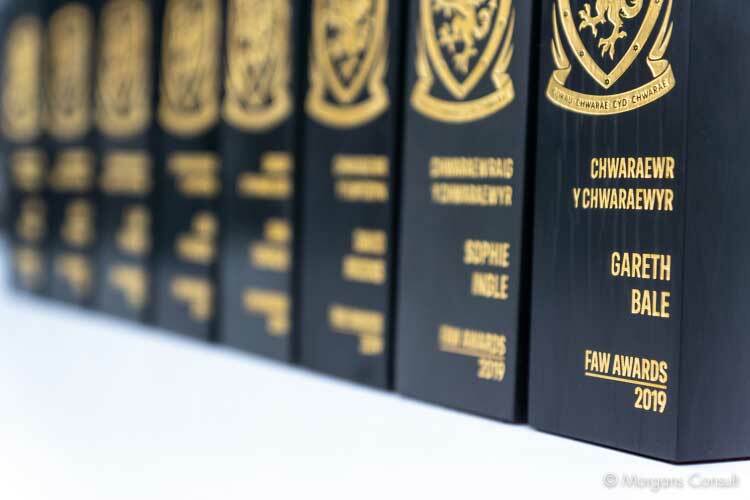 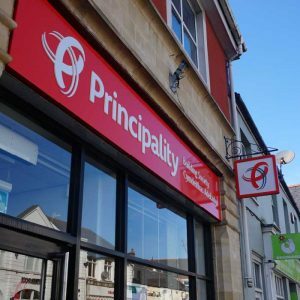 The annual FA Wales Awards event not only celebrates Wales’ greatest footballers, past and present, but also the proud nation they represent. 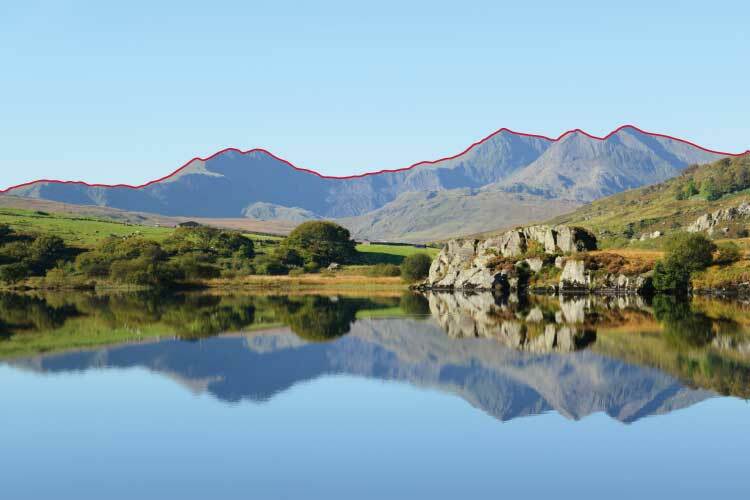 It’s fitting that we recognise these footballers’ contributions with an award that pays homage to our beautiful country… its geography, its history and its culture. 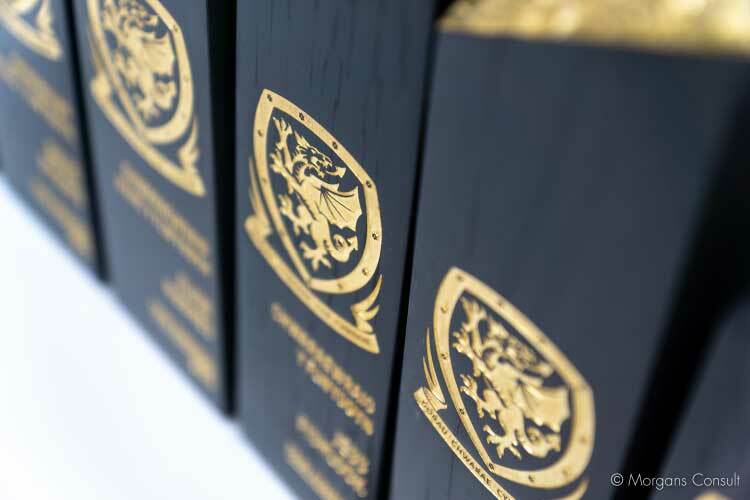 The quality and craft of these trophies is evident, brought to life by the story they tell. 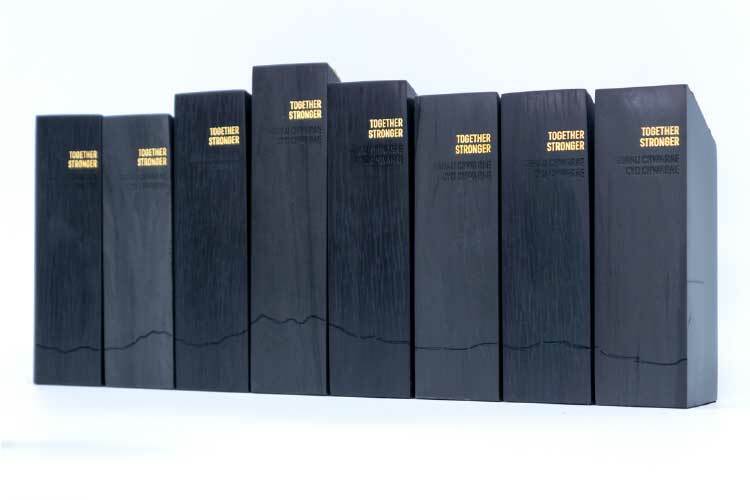 I’m sure the players will be delighted to have been named winners and will treasure these trophies. 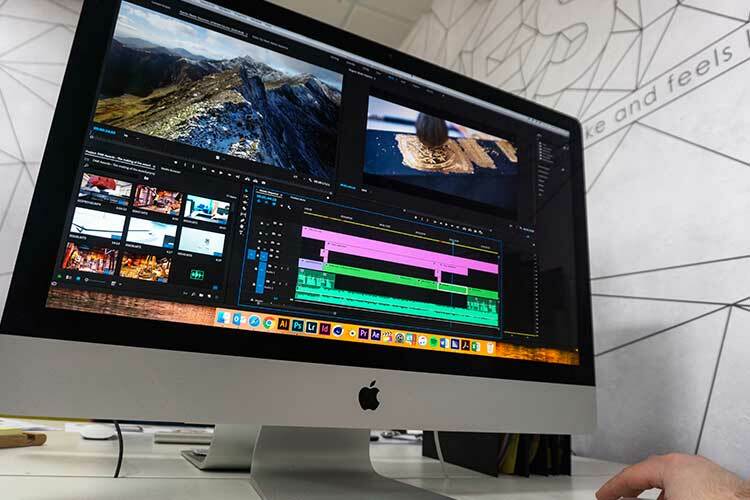 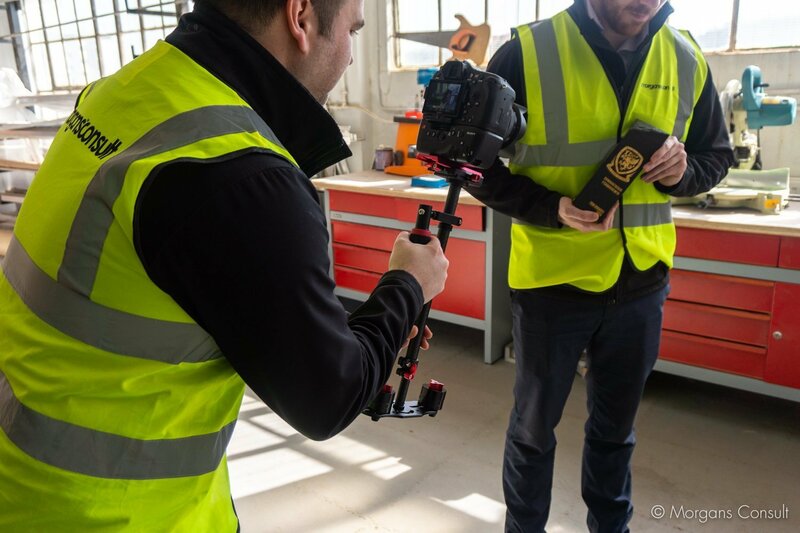 As part of the evening, Morgans Consult filmed and produced a promotional video showcasing the design and manufacture of the awards. 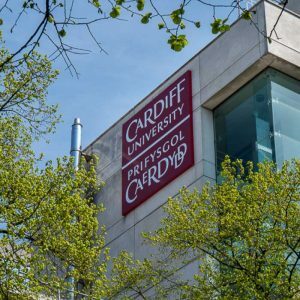 This video was played on the evening as a dramatic introduction to the award ceremony. 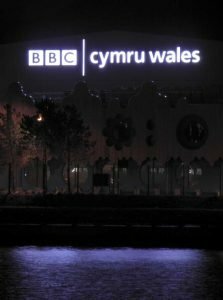 To help brand the iconic venue, Morgans Consult supplied all the graphics, displays and step and repeat systems for the venues event and media areas.